Companies are starting to automate business, IT and development processes, and they’re looking for IT automation engineers to help develop, test and implement automation technology. Experts haven’t reached an agreement on how many jobs automation will replace or create — MIT reviewed several studies that reveal the drastically conflicting predictions on job loss or gain from automation. Regardless, automation is here, and companies are embracing the technology to streamline IT, business, development and service processes. As automation increases, organizations across every industry are looking for automation engineers to help facilitate, manage and oversee enterprise automation. Automation has been a cornerstone of the manufacturing industry for decades, but it’s relatively new to the business, healthcare and finance industries. Outside of manufacturing and factory automation, IT automation is typically focused on service automation and QA testing of automated processes. The goal of an automation engineer is to eliminate defects, errors and problems with product or software development and with business or customer service processes. Businesses are also increasingly embracing automated chatbots to help solve customer issues or to direct customers to the right person, and automation engineers help implement that technology. Automation is also used to streamline IT help desk ticketing, service management and to deliver quality products and software faster, with fewer defects. 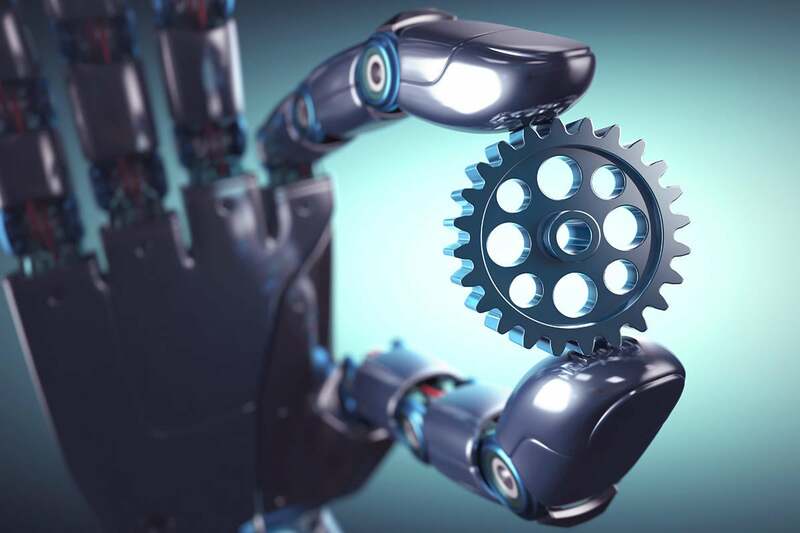 Ultimately, the goal of an automation engineer is to reduce the load on workers and to improve efficiency and reliability by streamlining manual processes that are redundant or inconsistent. Identify opportunities for automation within software processes. Design and execute QA tests using scripts that automatically test functionality. Run tests for databases, systems, networks, applications, hardware and software. Identify bugs and quality issues in development, service or business processes. Install applications and databases relevant to automation. Collaborate with other business units to understand how automation can improve workflow. Gather requirements from clients, customers or end-users to develop the best automation solutions. The most common IT automation engineering jobs fall under the role of QA engineer. According to data from Glassdoor, the average salary for QA automation engineers, and for similar job titles, is $100,580 per year. Senior QA automation engineers reportedly earn an average salary of $124,000 per year. As an automation engineer, you’ll need a wide range of technical skills and soft skills. You will need to understand the systems, networks, hardware and software you’re working with, but you also need the skills to communicate and collaborate with other business units, clients or customers. The job requires programming skills in languages such as C#, SQL and Java, but the languages and tools you’ll need to know will vary by industry. You’ll also need a working knowledge of mobile, web and desktop operating systems as well as experience with analytics, robotics, AI and machine learning. Leadership skills will also be important, since you’ll need to lead cross-departmental efforts to help streamline business processes. You’ll need at least a bachelor’s degree in computer science, computer engineering or a similar field to become an automation engineer. You’ll want a program that includes courses on robotics, databases, statistics, AI, control systems and artificial neural networks (ANN). Depending on the role, some employers will also want a master’s degree and experience with manual and automated testing procedures. The most commonly used software for automation engineering is automated testing software. These tools help businesses automate alerts, integrate QA processes and test automation processes in the organization. They can also help solve automation problems, deliver reports and automate the QA testing process.